Knights were an obvious feature of the Medieval scene – Sir Rogo and Sir Emery de Sacy being just two. Groups from around the village are in the process of decorating the Chalk Army and we cant wait to see the results. 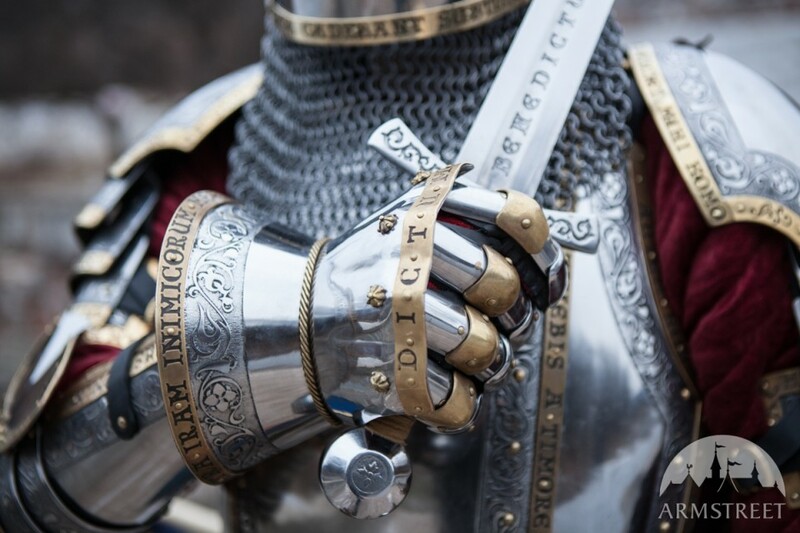 We hope to display the Knights at key events both prior to and during the Medieval festival. We hope these Knights will be a lasting reminder of medieval Barton Stacey which is still reflected in the geography of our village today. You will see them in the church, at the fete and at events and on the 17th July we plan a service in church to end the celebration which we hope all the people who have worked on the Knights will attend to display their Knight and what it means to their group. We hope to have other opportunities to diaplay them over the summer as an advert for the creativity of our village and as a marker to our history.